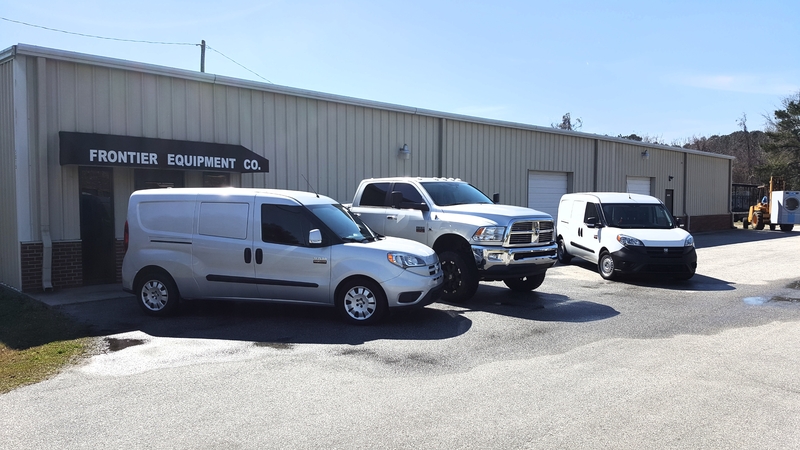 About Us | Frontier Equipment Co.
South Carolina leader in commercial laundry, proudly serving businesses since 1988. 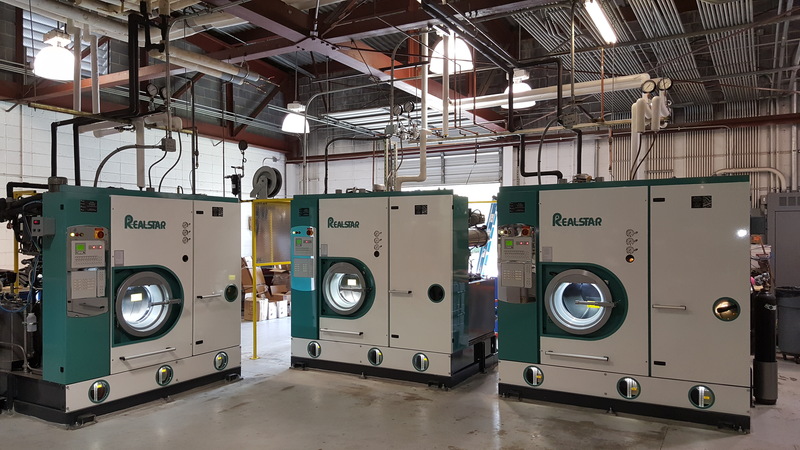 With over 30 years of experience in the commercial laundry and dry cleaning industry, Frontier Laundry Equipment has a unique scope and breadth of experience spanning nearly every brand and type of equipment on the market. 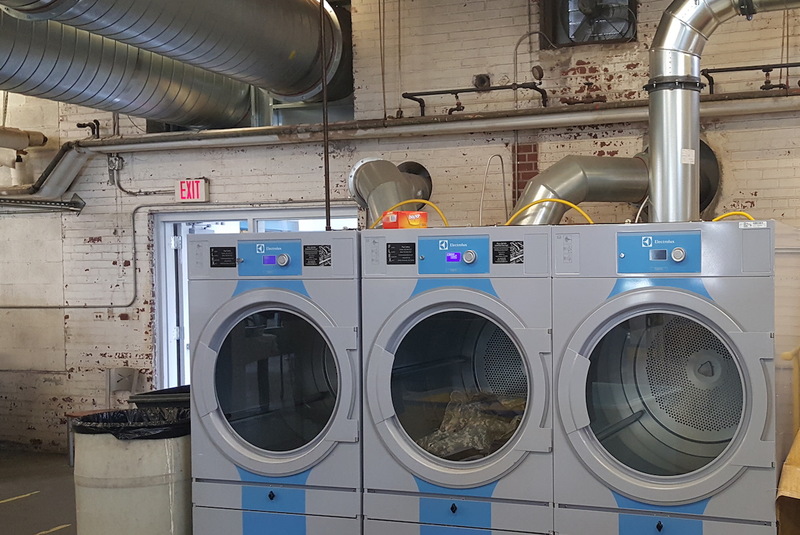 We are your one-stop-shop for all your laundry needs; whether you are looking for new commercial laundry equipment, repairs, replacement parts, consulting services, or a full turn-key project — Frontier does it all. Frontier values your business and will work to provide you with the very best laundry solutions for many years to come. 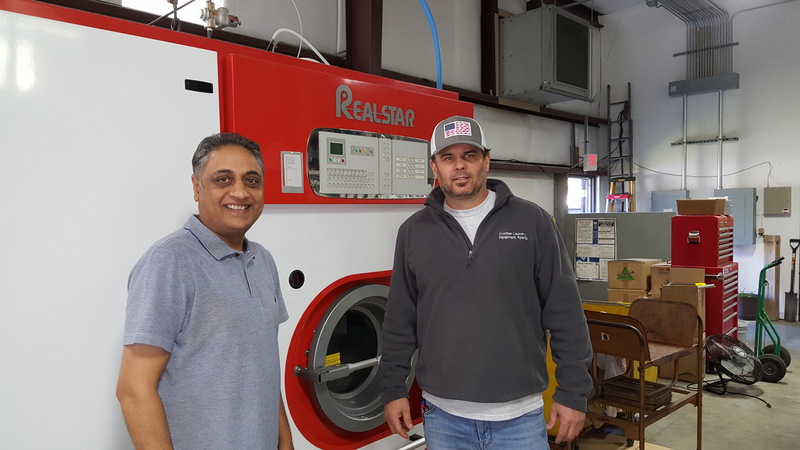 Our laundry experts promise to stay on top of the ever-evolving industry and will only provide your business with the very best quality equipment and services. Frontier can assist your business from start to finish. We understand that there is a lot of thought involved in planning for a laundry operation and we are happy to share our expertise with you. 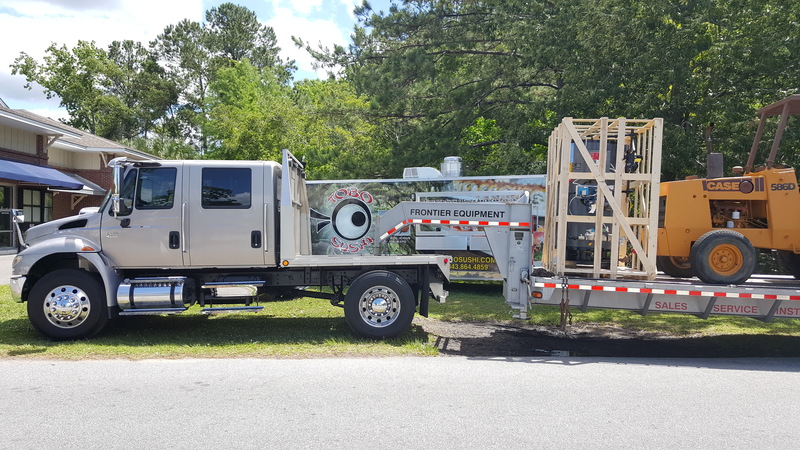 From selecting the right location and constructing the layout to purchasing, installing and maintaining the best equipment on the market — we have the experience and knowledge to do it all. 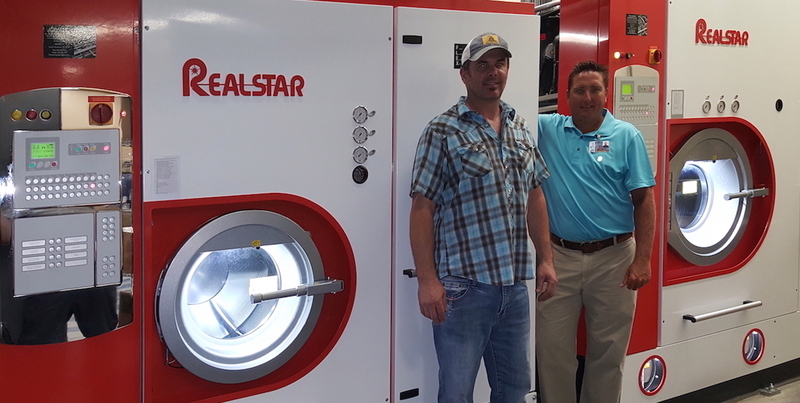 Do you have a laundry project on the horizon? Speak to us today and we will share our expertise with you. 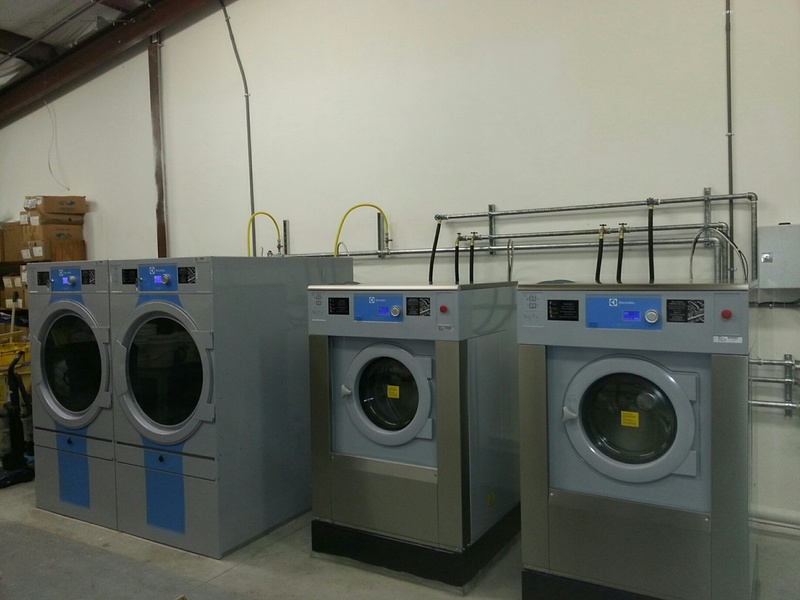 Frontier understands that every business has a unique set of needs and purchasing laundry equipment can be an important decision. This is why we help our clients make the smartest investment. Our team of experts will share their knowledge with you, and will help you decide on the highest performing and most reliable equipment that fits within your budget. Contact our team of experts today and we will provide your business with the best solution for your needs. 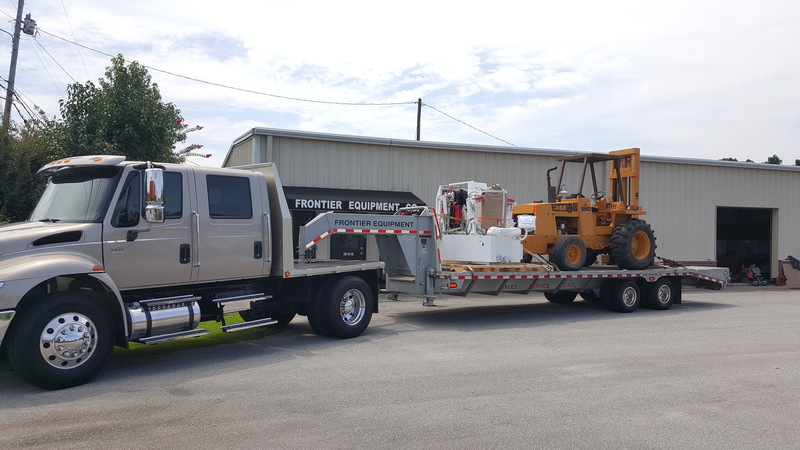 Frontier strives for perfection and we are extremely proud of the quality of our equipment installations. We thrive on challenges and are known to specialize in difficult installations. 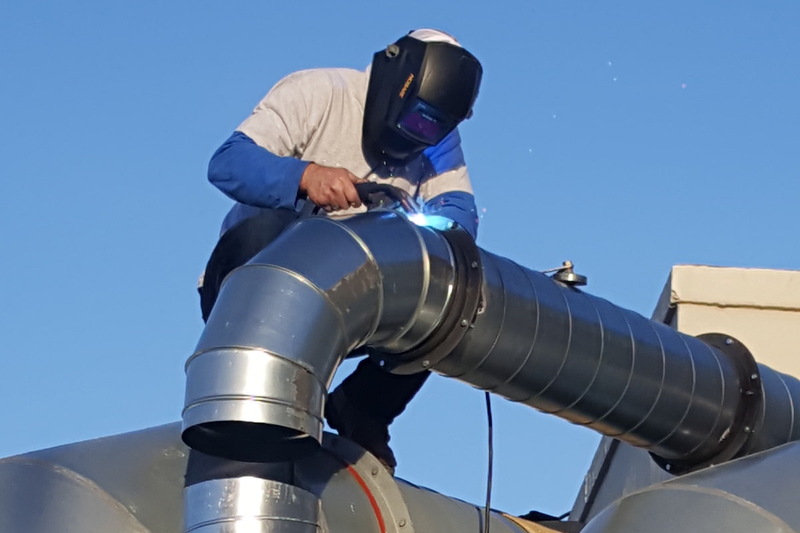 We have decades of experience in safely rigging large pieces of machinery and have the technical ability to install and upgrade your location’s plumbing, electrical utilities, steam lines, and gas piping. 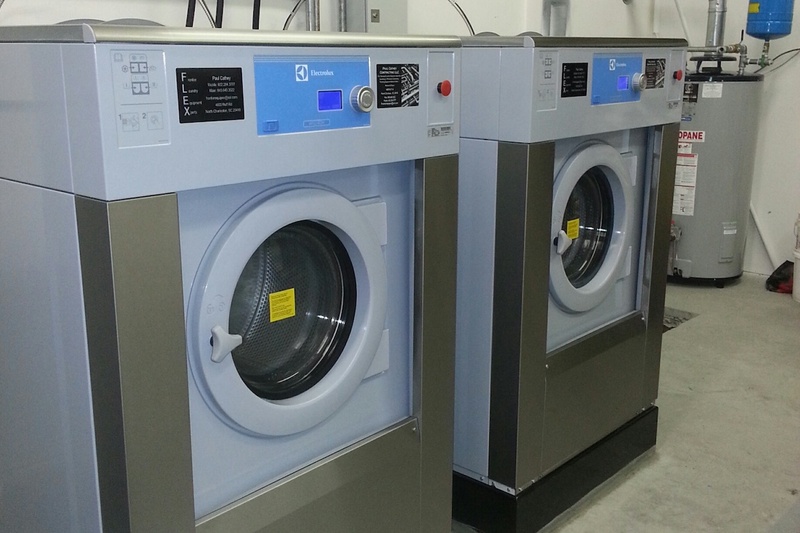 Have you purchased laundry equipment? Contact us to learn how we can provide great care and attention to detail in all areas of your installation. If your machine is fixable, Frontier can repair it. 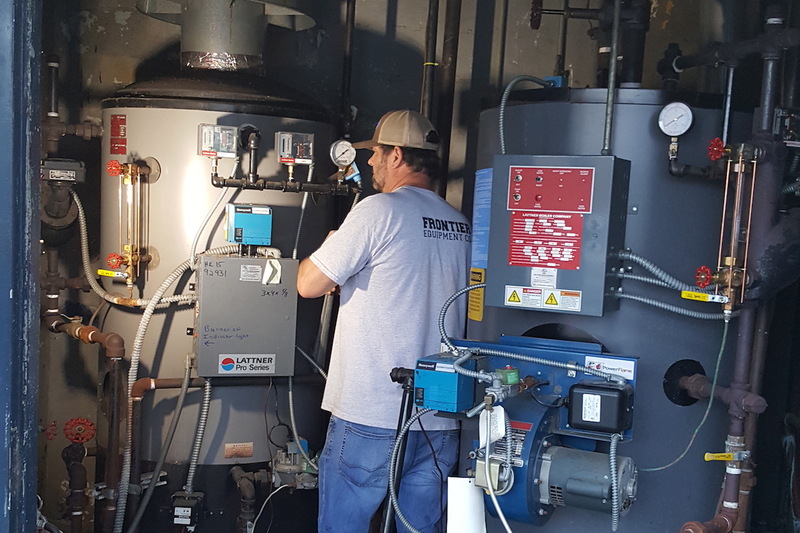 Because we have unparalleled knowledge in the industry, our experts can understand the complexity of your issue, diagnose the situation and return your machine back to service — fast. 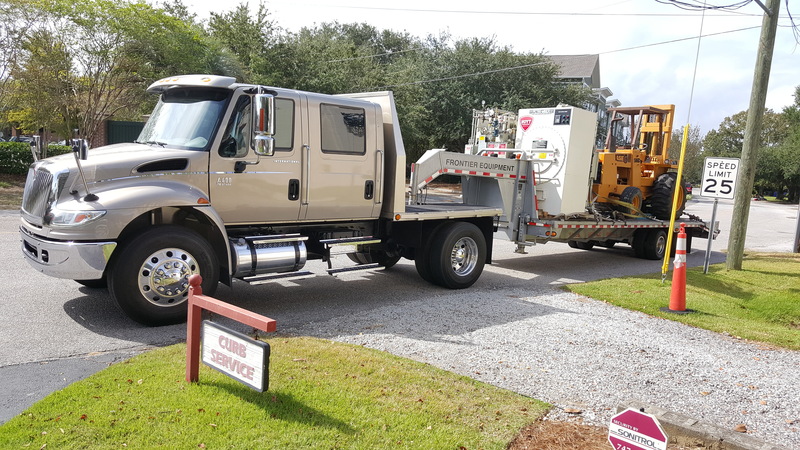 Our goal is to get your machine back in operation as quickly as possible with a repair that will last. We also offer preventive maintenance service packages. Are you experiencing an issue with the performance of your machine? Make an appointment with one of our expert technicians today. Frontier believes in providing honest, reliable, and high quality support services. We take the care to fully understand business goals and respect your bottom line. Our business is proudly built on a strong foundation of loyal and recurring clients. 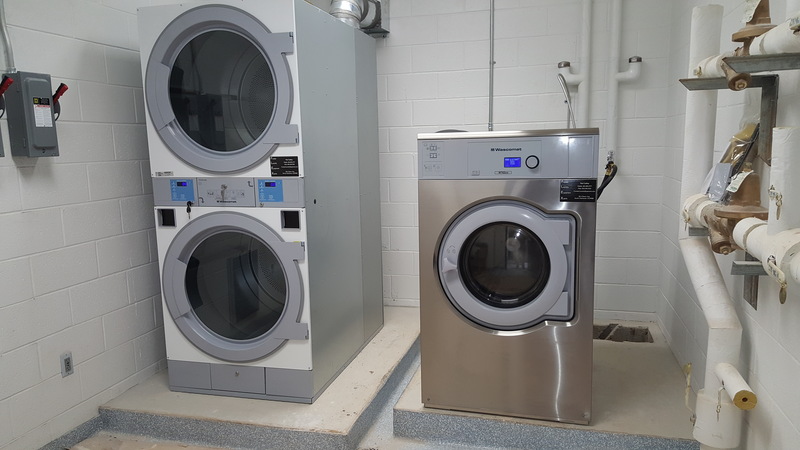 We are confident that our knowledge and position in the laundry industry will allow us to provide your business with better options and value than any of our competitors. Would you like to partner with Frontier? Get in touch to learn how we can best serve you and your business.